At Naturally Massage & Wellness, all of our practitioners are fully qualified, committed and experienced in their chosen fields. We believe ongoing training both in-house and via external seminars are essential in maintaining and developing the best client outcomes. We are therefore dedicated to continual further education and personal development. All practitioners have provider numbers for all major Private Health funds and in many cases, claims can be made on the spot. 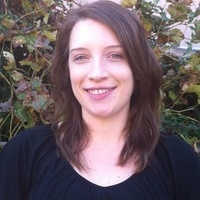 Kristin is a qualified Naturopath and Remedial Massage Therapist with 11 years experience. She is passionate about maintaining up to the minute knowledge in the natural therapies industry and is certified in many natural therapies including Nutrition, Western Herbal Medicine, Live Blood Analysis, Bio-Impedance & Body Composition Analysis. 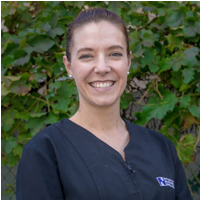 Amy has a Diploma of Remedial Massage with certification in Trigger Point Therapy, Sports Massage, Injury Management & Rehabilitation and Deep Tissue Massage. She completed her studies in massage therapy to complement her career within the sports industry which includes qualifications in Personal Training and Strength & Conditioning Coaching. 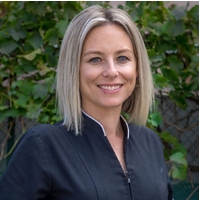 Kristy has a Diploma of Remedial Massage with certification in Trigger Point Therapy, Deep Tissue, Sports Massage and Relaxation Massage. She has a Certificate IV in Fitness and completed her studies in massage to complement her work as a Personal Trainer. Cert VI Relaxation Therapy and a double Diploma in Remedial Massage Therapy With a passion for fitness and good health, Beau takes a holistic approach to remedial massage therapy utilising a range of techniques. 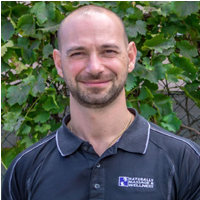 He has a specific focus on deep tissue, sports and remedial massage, trigger point, musculoskeletal anatomy and exercise rehabilitation.